Mahalo – meaning; “thank you” as a way of living. Live in thankfulness for the richness that makes life so precious. 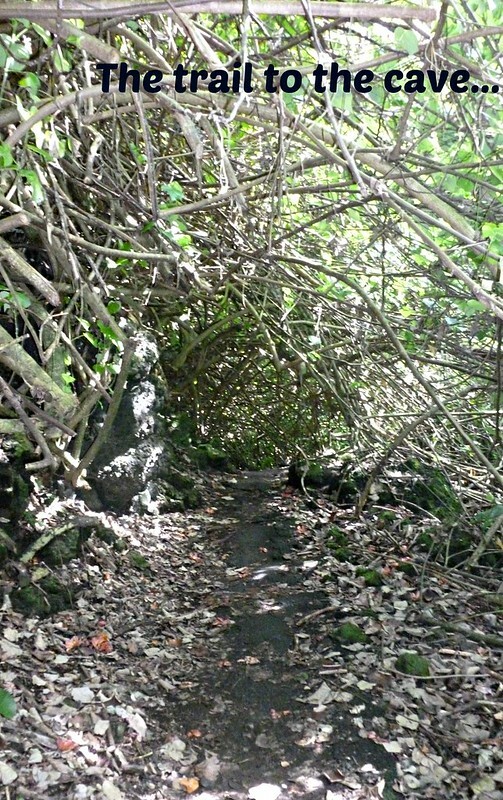 Genuine hospitality and friendliness are what you will experience when in Maui. From the moment we stepped off the plane, we discovered how welcoming the people of Maui were. When picking up the hire car for our five day stay, we were faced with a dilemma. The hire car company would not provide us with a car, as we did not have the same credit card in our possession that we had used to initially book the car with. However, noticing how distressed we were, the compassionate assistant offered to drive us in her van to our hotel, which was 30 minutes away, meaning we would be left carless. Alternatively, they kindly advised of another car rental company just out of the airport complex. Luckily we were able to hire a car, which ended up costing double the amount we had initially booked, but thankfully we had a car. 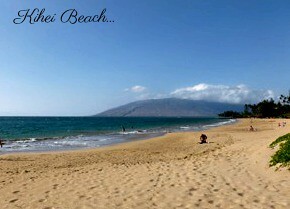 Our hotel was located in the serene town of Kihei, on the south west coast. 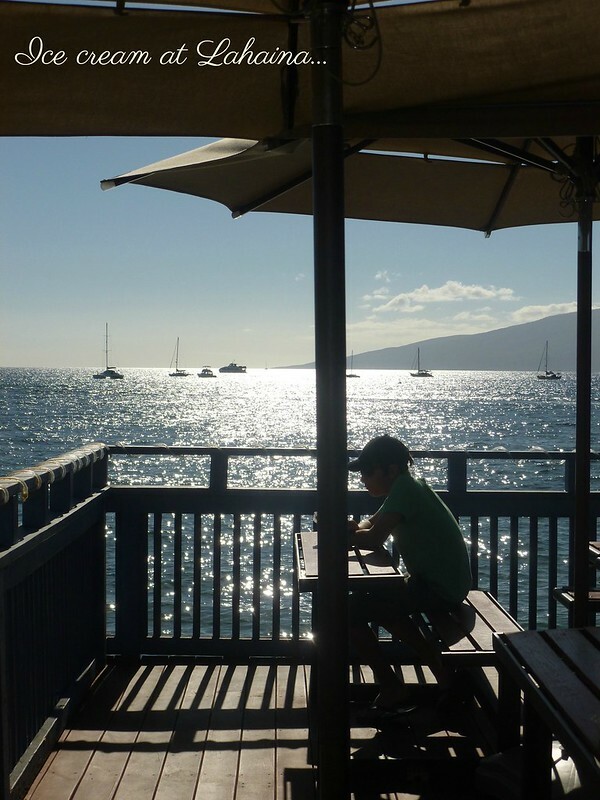 Kihei offers great views of Hawaii’s surrounding islands Lanai, Kahoolawe and Molokini and delivers great family dining, local markets, sightseeing, nightlife and water activities. This relaxed beachfront town, which is constantly sunny, radiates a real “local life” vibe. Being less populated with tourists, Kihei, is a peaceful yet lively town. 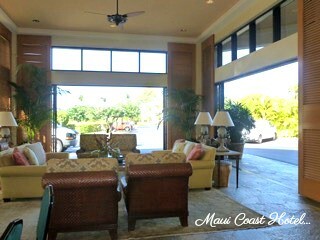 It was an enjoyable stay at the Maui Coast Hotel. 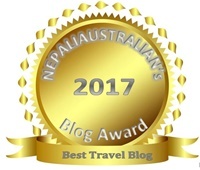 This clean, well located hotel was close to shops and restaurants and was across the road from the beach which displayed awesome sunsets. The staff were extremely friendly and the affordable in house restaurant, alongside the pool area hosted local bands over the weekends. Sipping Mai Tai’s and listening to the local tunes amongst the serenity of Kihei was truly memorable. One night we feasted at Sansei Seafood Restaurant and Sushi Bar. It was extremely busy, and rightly so, as the food was delicious and fresh. Shopping at the local market stalls on the side of the roads were a must. The local fresh produce of fruit and vegetables were amazing, and the helpful vendors were more than happy to slice up and bag the juicy mouthwatering pineapples that we purchased. 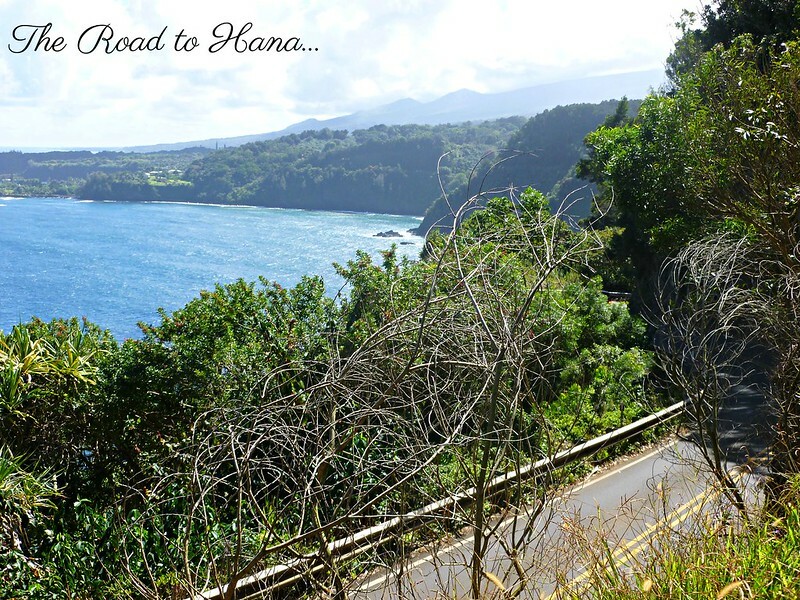 The Road to Hana is an iconic coastal drive in Maui, and one that is highly recommended. We spent the day cruising the windy road, listening to local reggae music and often stopping to absorb the magnificent views, sights and pretty picnic areas along this scenic route. Before beginning the drive, there are maps and audio guides available from the Information Centre. The road is full of twists and turns and if you are prone to motion sickness, you may need to invest in travel sickness precautions and stop frequently. Along the Road to Hana, our first stop was Twin Falls. 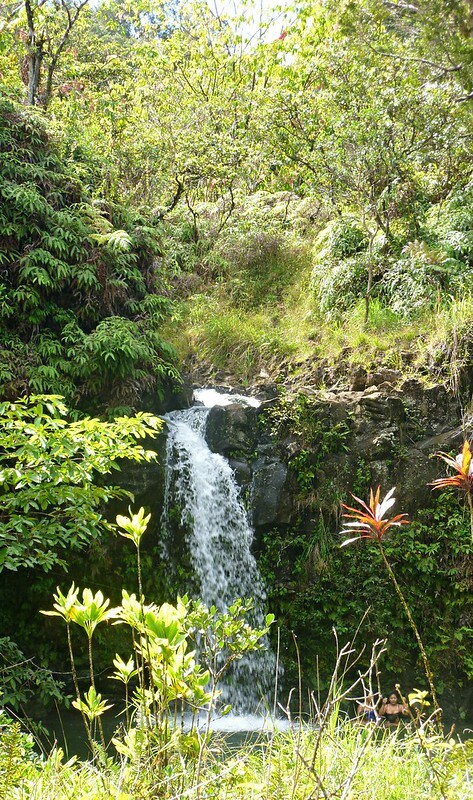 This double waterfall is the first of many waterfalls you will find along the way. Being quite easily accessible, it does get busy here. Onward you will also find fruit stands along the side of the road. The friendly locals who were always willing to strike up a conversation, sell bags of freshly shaved coconut and caramelised sweet coconut, were snacks which we stocked up on for the trip. Wai’anapanapa State Park was the highlight of the road trip for us. 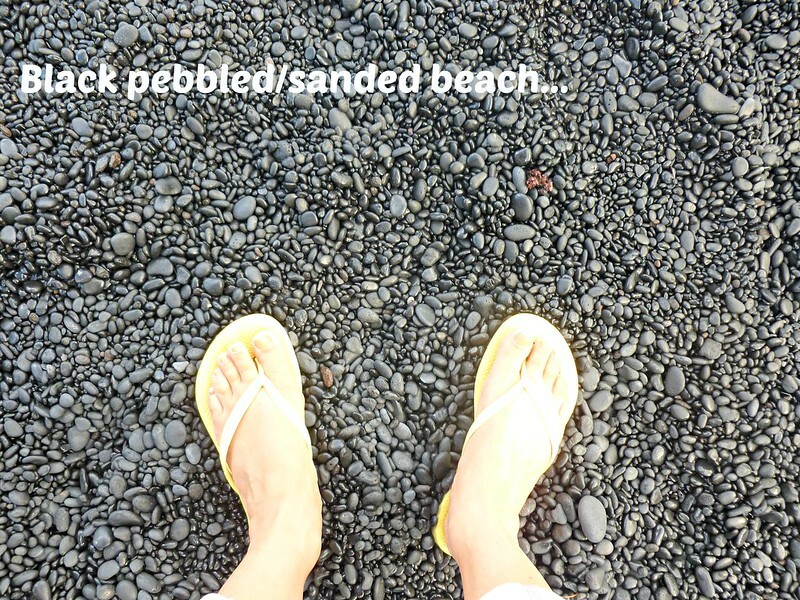 With breathtaking views, this black sanded/pebbled beach is enveloped by mysterious legends. 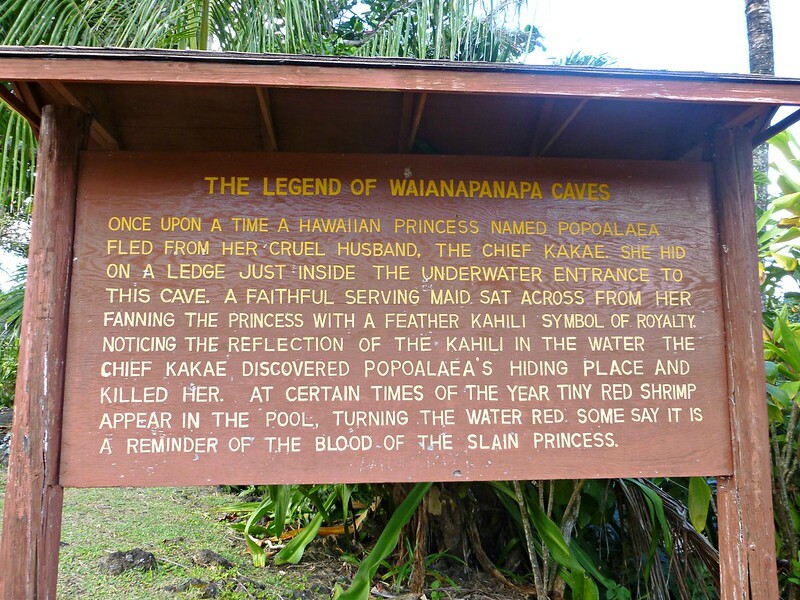 Before you head down to the private cove, there is a circular trail surrounded by lush native greenery that leads to a secluded cave, where legends of an ancient Princess remain. This sacred and somewhat mystical park land is surely a postcard sight. 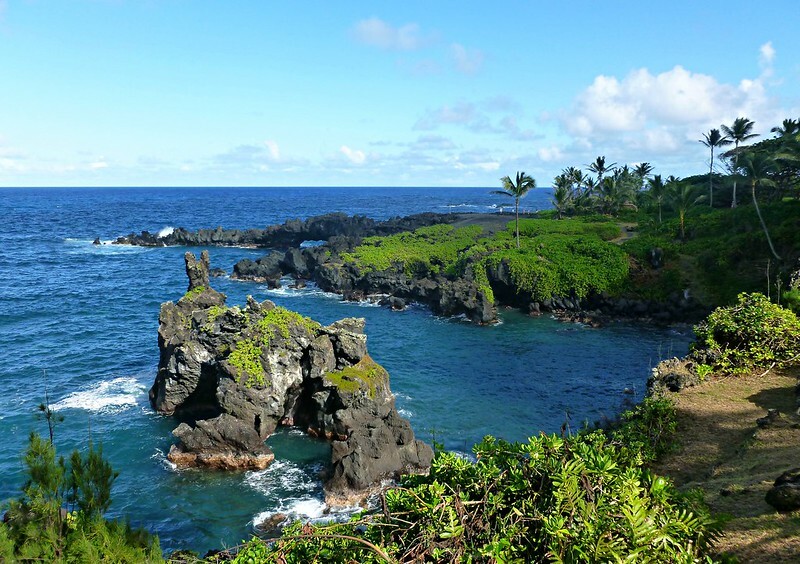 With it’s beautiful coastline and many lava caves to explore along the beach this is definitely a must see stop along the Road to Hana. When in Hawaii one must experience a traditional Luau. 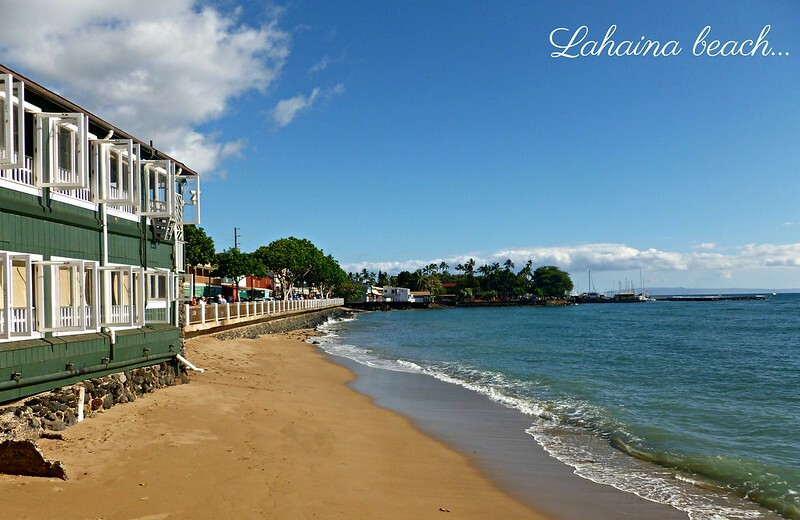 Prior to the Luau we had booked, we spent the afternoon exploring the historic town of Lahaina. The main street is filled with restaurants, shops and art galleries, and here you can also find the largest Banyan Tree in Hawaii. We chose to attend our Luau at the Royal Lahaina on Ka’anapali beach. The Luau is a Polynesian cultural show with fire dancers and a traditional Polynesian all you can eat buffet dinner (with drinks included). 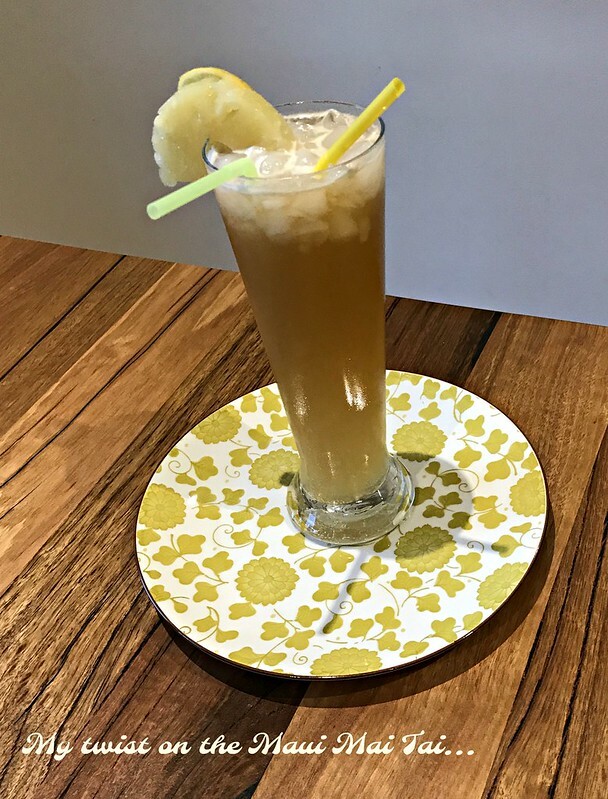 We were welcomed by the extremely friendly staff who placed shell leis around our necks and a Mai Tai cocktail in our hands (the kids received a soft drink). Being my son’s birthday they called upon anyone in the audience celebrating a birthday and sang them a special song. 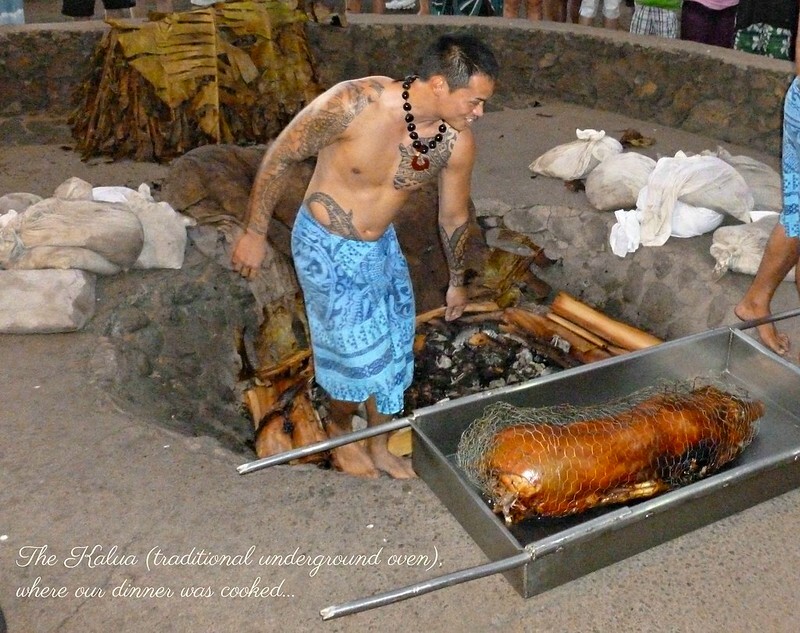 The luau was an incredible cultural experience for all of us. Maui is a truly magical destination. This “laid back”, welcoming island delivered wonderful memories from swimming with turtles to celebrating my sons birthday at a traditional Luau. Mahalo Maui, we give you thanks for your richness that makes this life so precious. Lorelle, what a beautiful post. 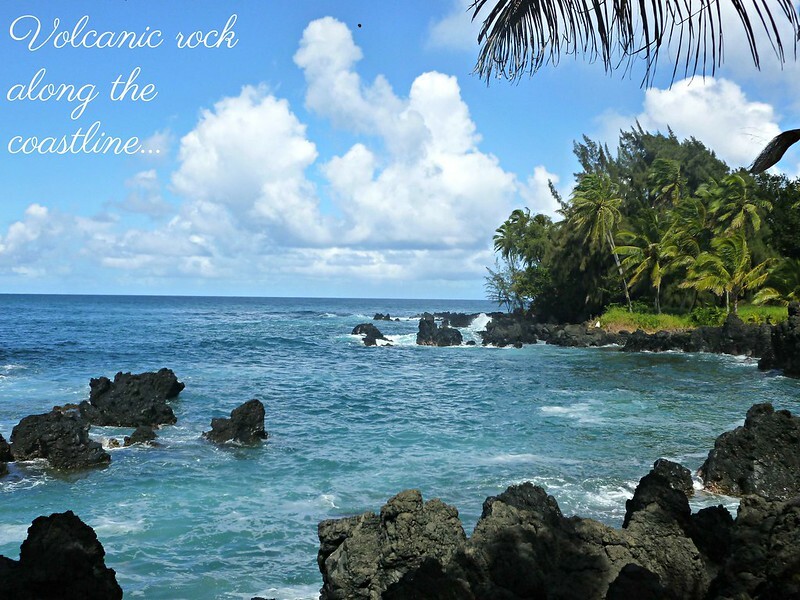 I visited Maui once (for our honeymoon) and have the fondest memories. I totally agree that Luau is not to be missed, we had so much fun and food was absolutely amazing. Totally! It’s a total paradise. Gorgeous pictures, Lorelle. I still need to visit Hawaii. You are closer than we are…. you should definitely go. Looks great! Too bad about the car but at least you managed to get another one. It’s SO WEIRD what car companies will require- why does it have to be THAT credit card? Why does any working car not suffice?? 😐 Are they any fruits or vegetables that the island is known for? I always love visiting local stalls and markets, such a great way to get to get to know local culture! I know right. 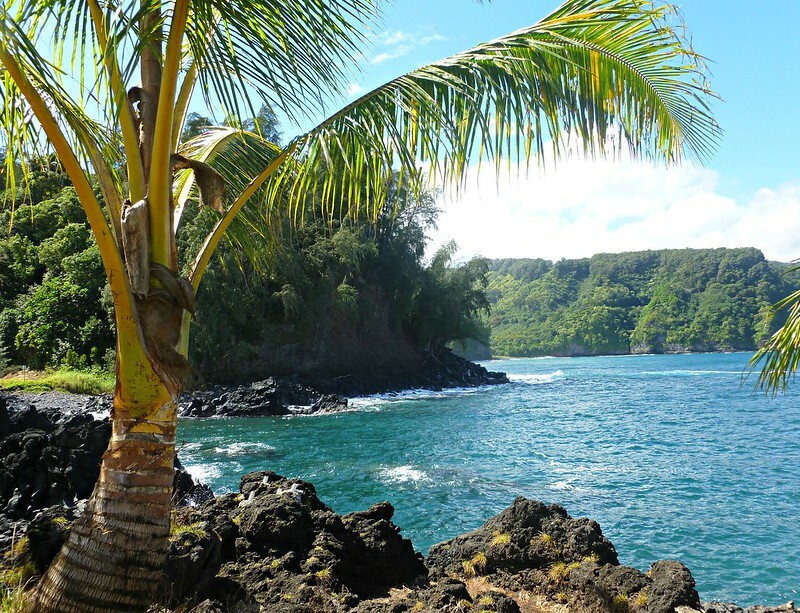 Maui produces a lot of pineapples, coconuts and sugarcane. yet to visit Hawai! Enjoyed this virtual visit! So essentially you were in paradise! Though the legend of the princess made me sad. I thought it was going to end like a Disney princess where she finds a nice guy. Oh well, can’t win ’em all! It sure felt like paradise! 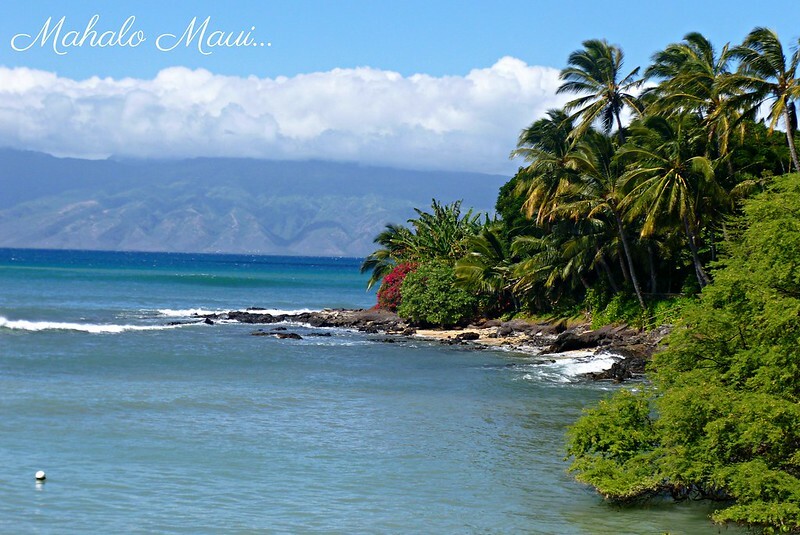 beautiful pictures Lorelle, have been to Maui myself many many years ago and it is really a wonderful vacation place and brought back great memories!